This highly desirable model perfect 3 bedroom 2 bath home is minutes away from the famous Salt Creek Beach and the Ritz Carlton. The open concept floor plan includes a euro-kitchen with beautiful wood cabinetry, new range and hood as well as a sunny garden window. The spacious living and dining area with rich travertine flooring has a customized fireplace. The main floor master bedroom suite with remodeled bathroom looks out to the serene pool, spa and garden. Upstairs there are 2 generous bedrooms and the possibility of easily reconverting the space for a 3rd bedroom. Brand new paint in the upgraded secondary bath as well and brand new textured carpet installed on the second floor and staircase. New paint and custom lighting fixtures add to the ambiance. 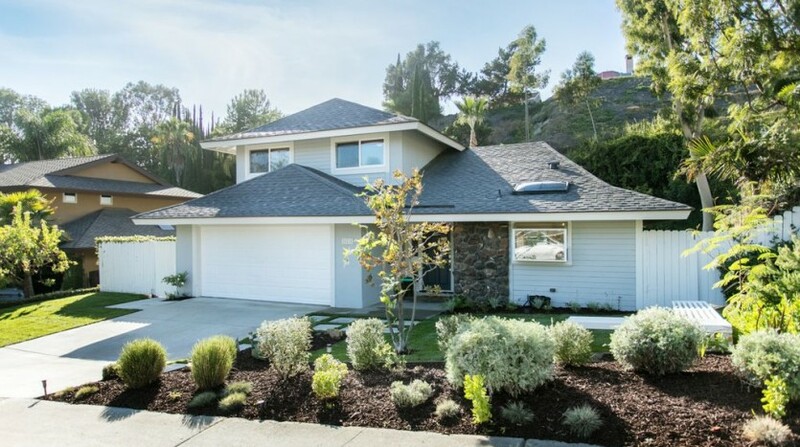 The home has been professionally landscaped, with lovely drought resistant lawn and succulents. The pool has been updated with brand new equipment and an attractive pebble tec finish. Lots of options exist for the large private lot with possible RV access. No association fees or Mello Roos. 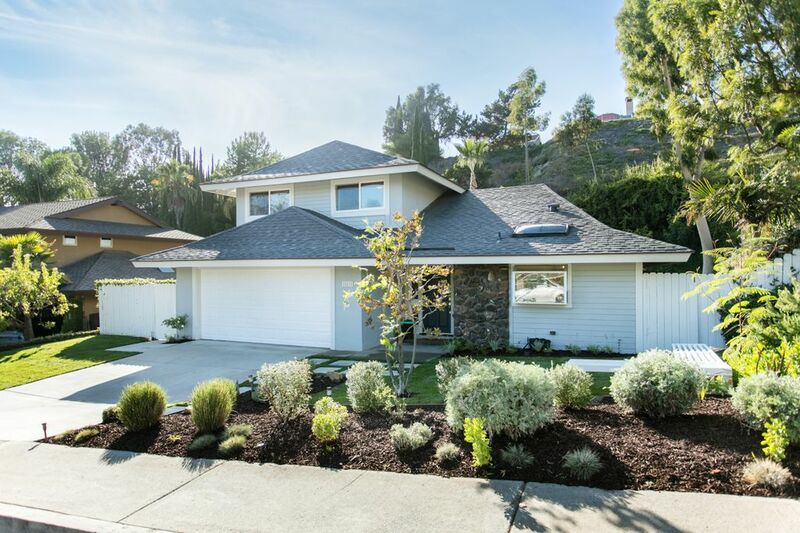 Don’t miss this special home located in beautiful Laguna Niguel!